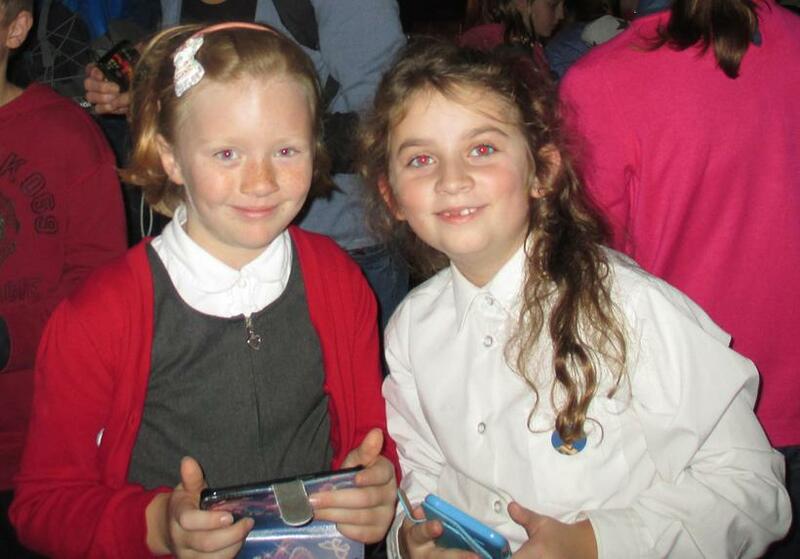 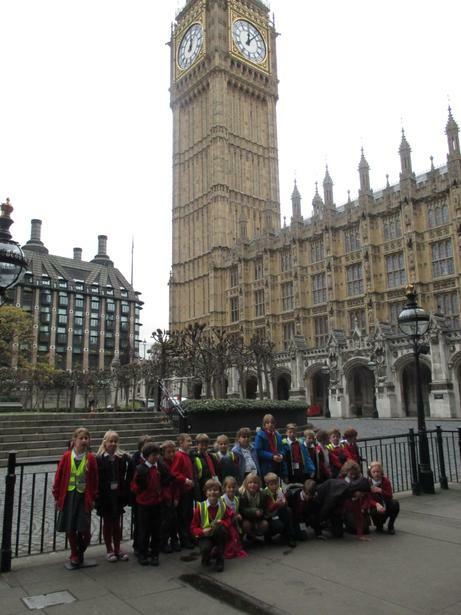 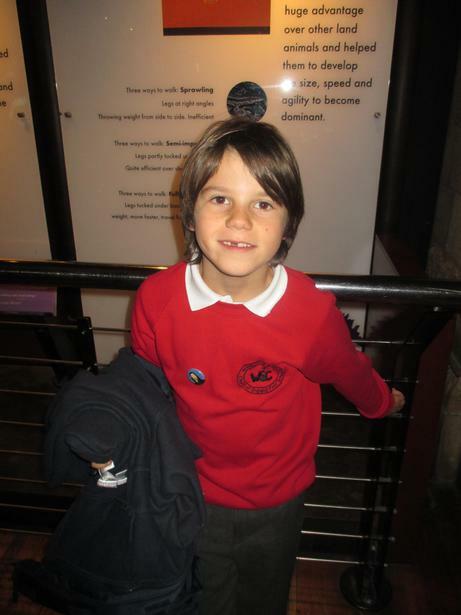 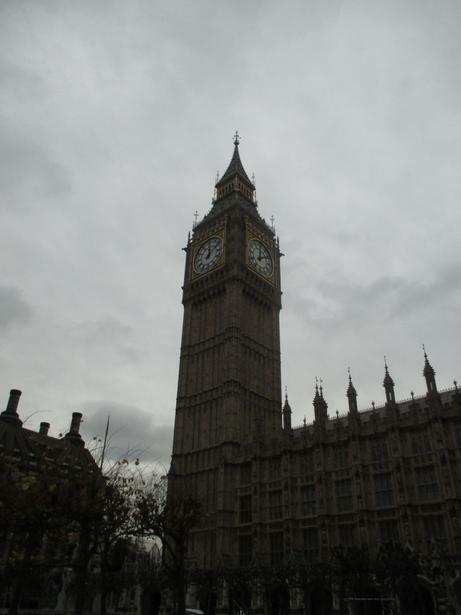 Year 3 and 4 Visit the Houses of Parliament! 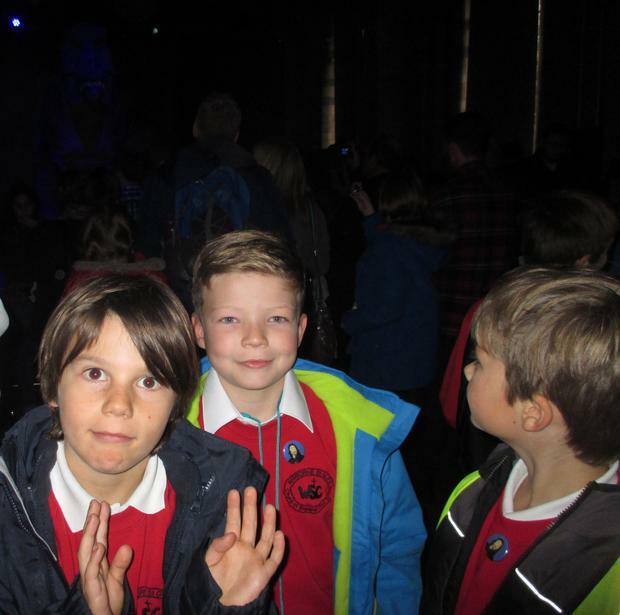 Yesterday, before the sun was up, some very excited (and sleepy!) 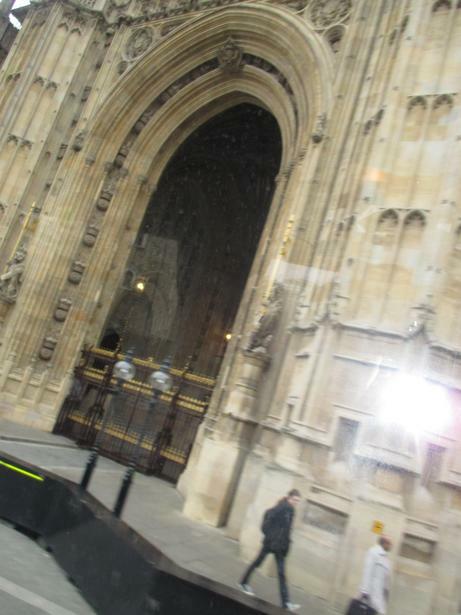 children boarded a coach and headed off to London. 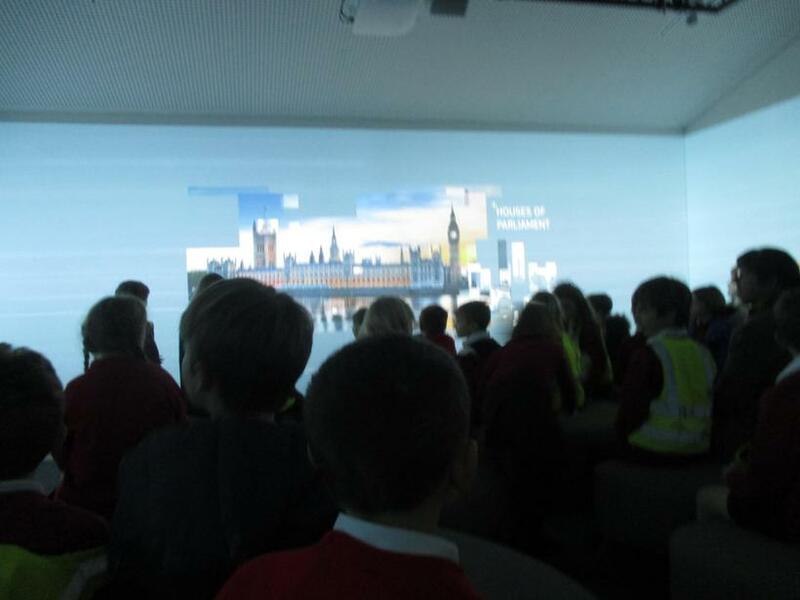 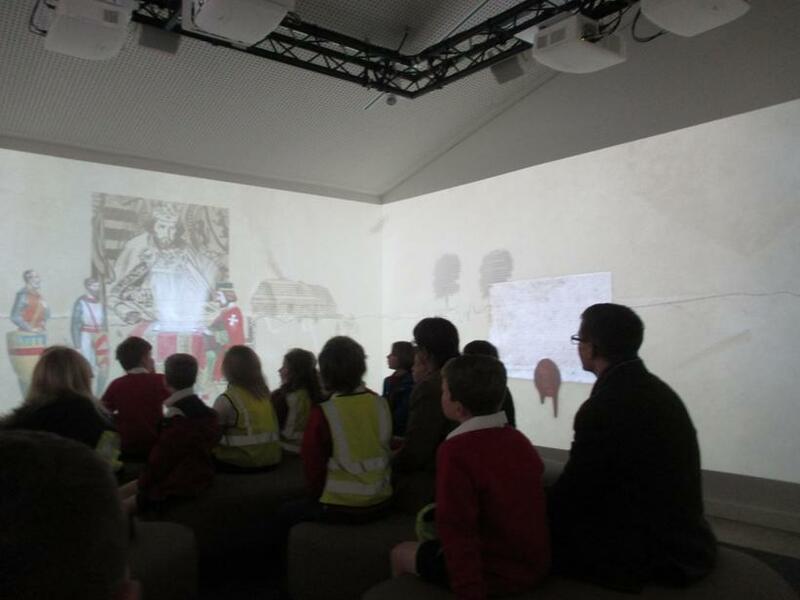 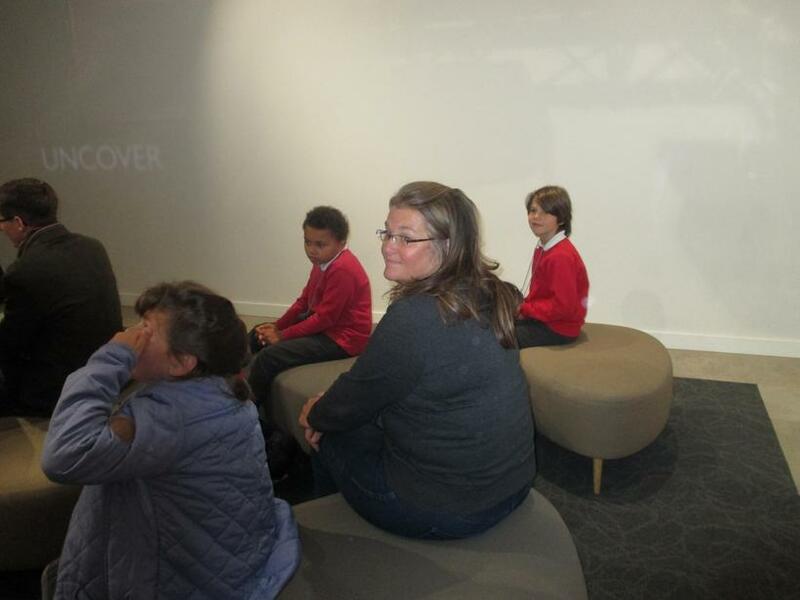 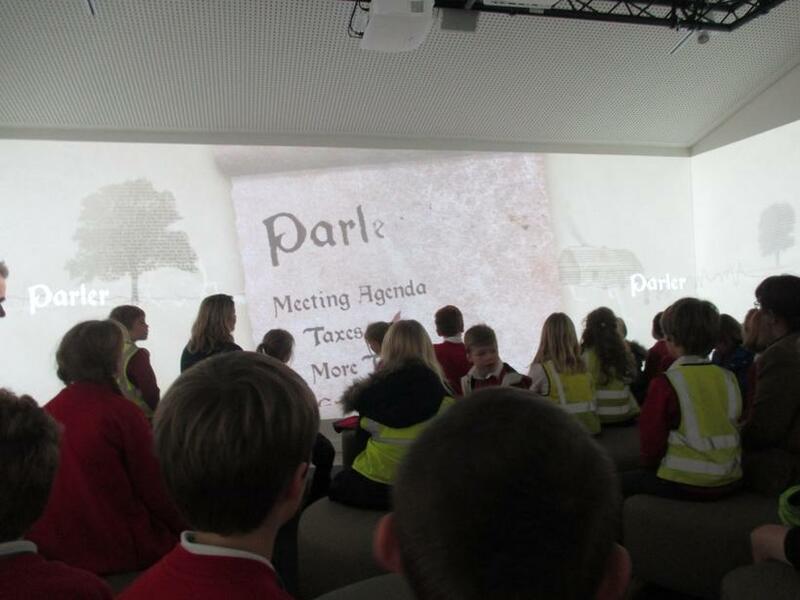 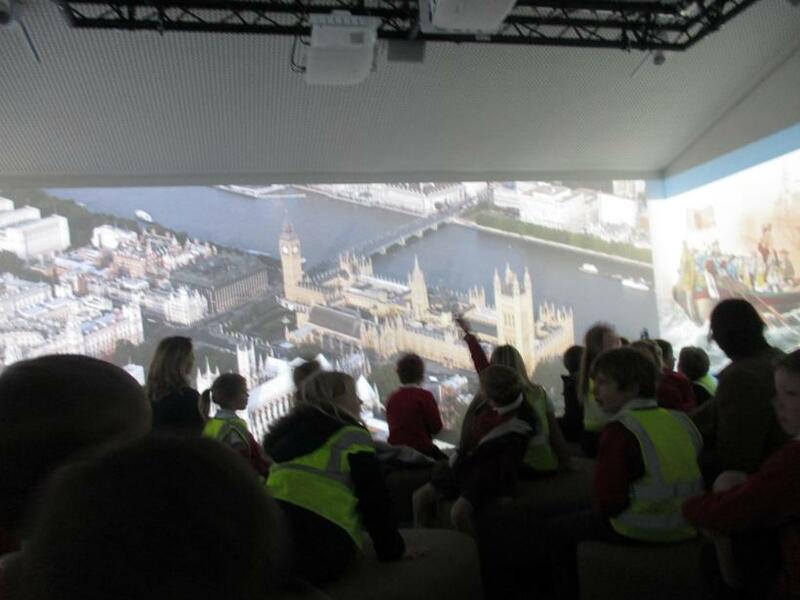 Our first stop was the Houses of Parliament and we started our visit with an immersive video projected onto all four walls of a special media room within their Education Centre. 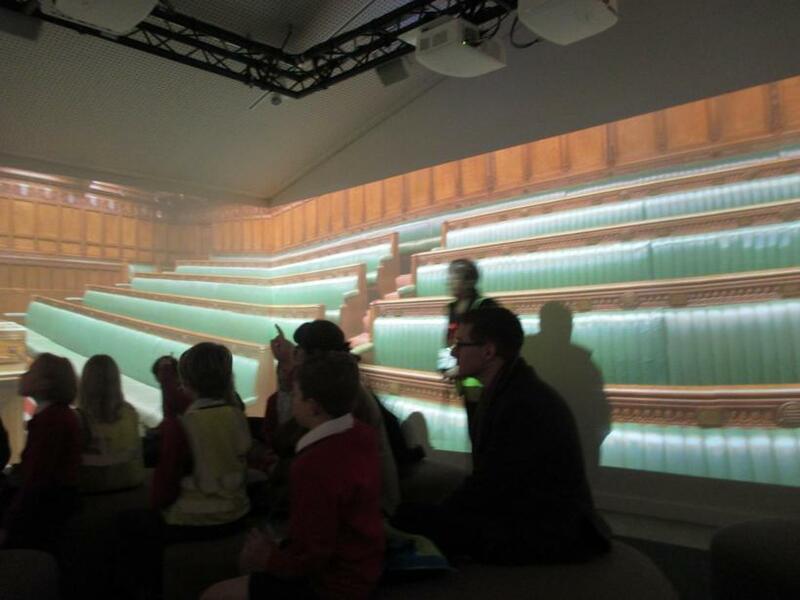 This told the story of Parliament from 1215 and Magna Carta to the present day. 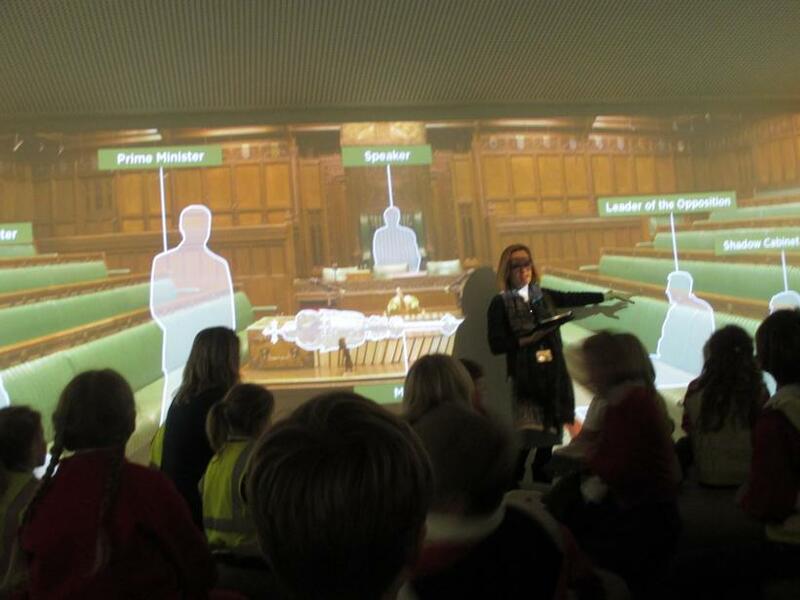 We learned all about the House of Commons and how MPs are elected and the difference between this and the House of Lords. 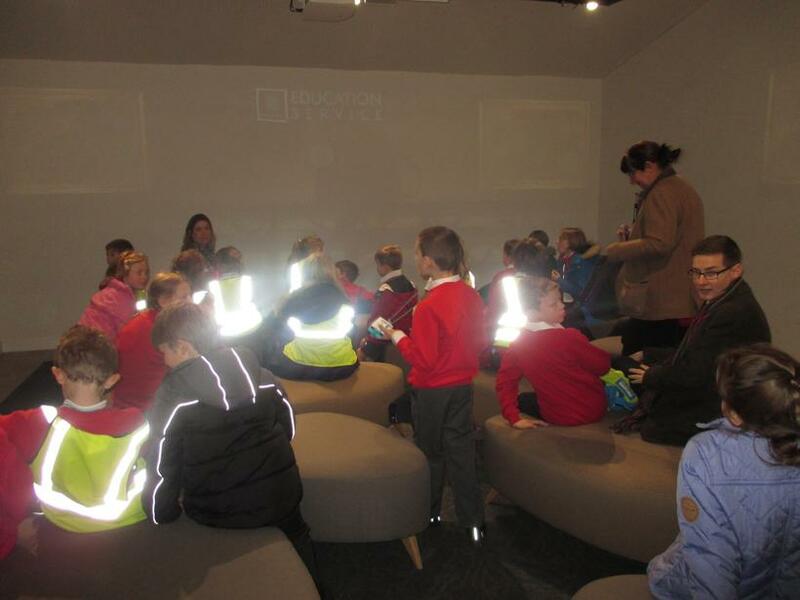 We were particularly fascinated by the number of times the buildings were destroyed and then had to be rebuilt! 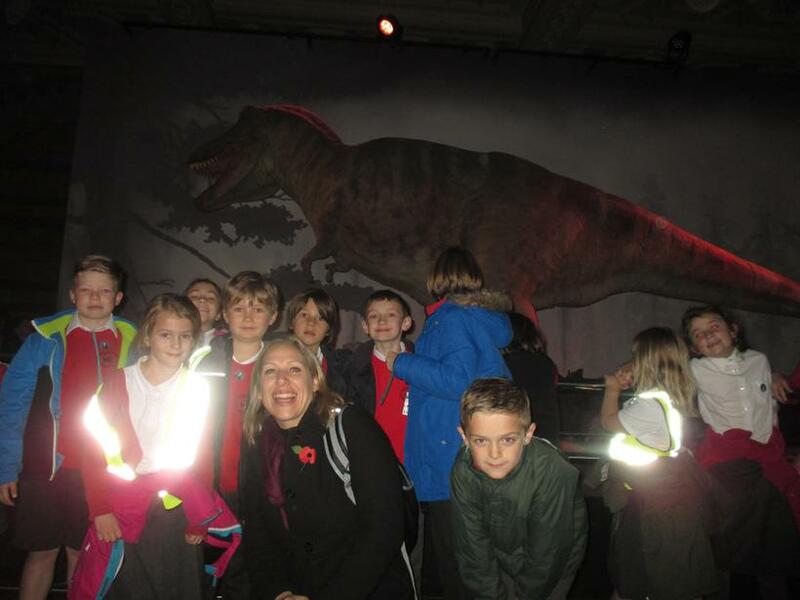 We then set off in groups to various rooms within this very famous and historic building, including the 'Queen's Robing Room', The Royal Gallery, the Princes Chamber and the Central Lobby. 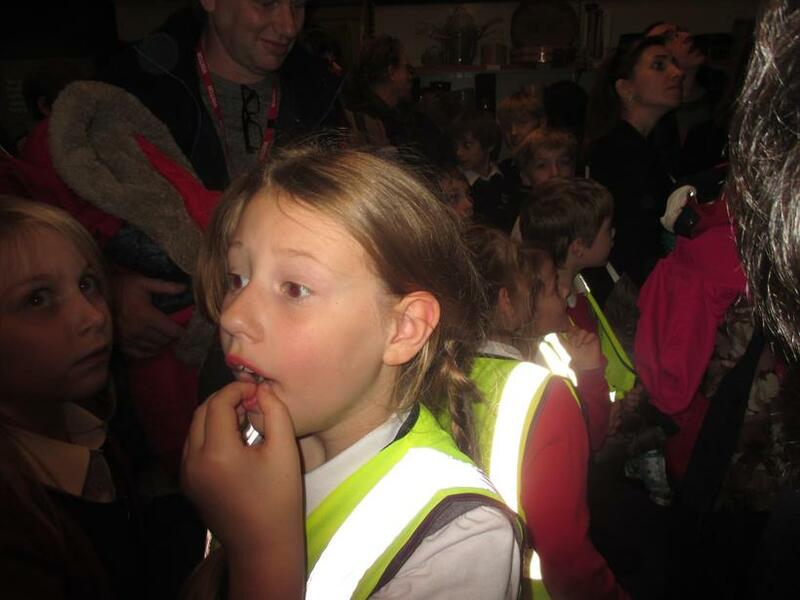 We saw lots of famous faces as we walked though these rooms and were very interested to see how much gold there was on the furnishings especially when we found out it was real! 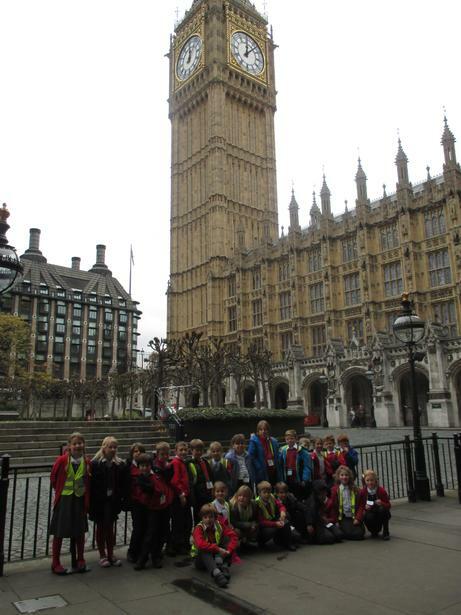 As we approached the House of Lords, we were informed that we were standing in the exact spot above where Guy Fawkes was discovered as part of the famous Gunpowder plot! 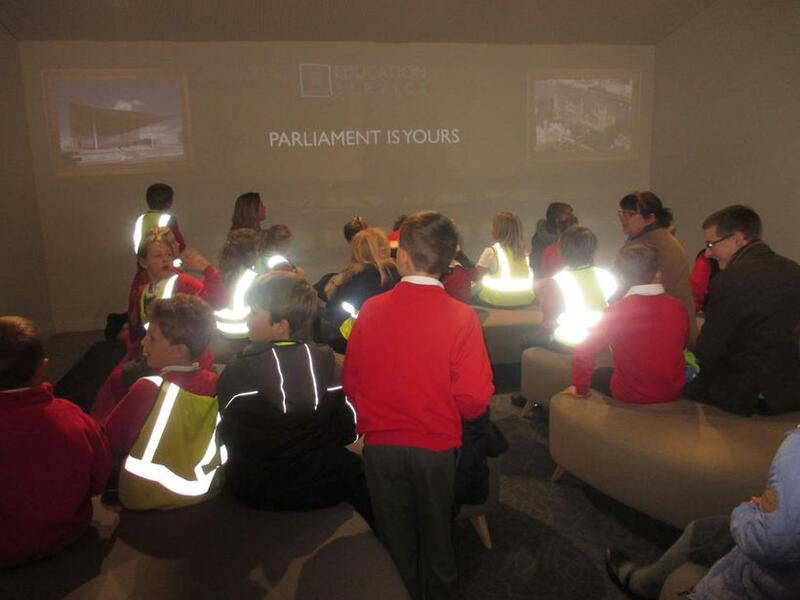 Once we entered the House of Lords, we decided that we much preferred this room to the House of Commons particularly as it was decorated in Wimborne St Giles red! 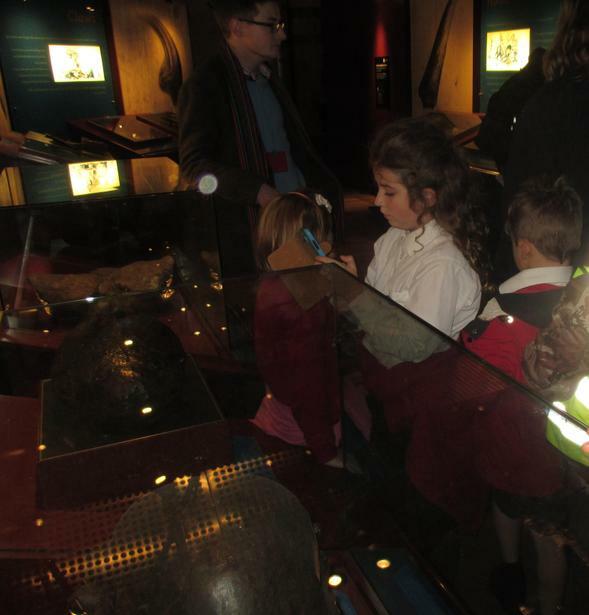 (There was much more gold in this room too!) 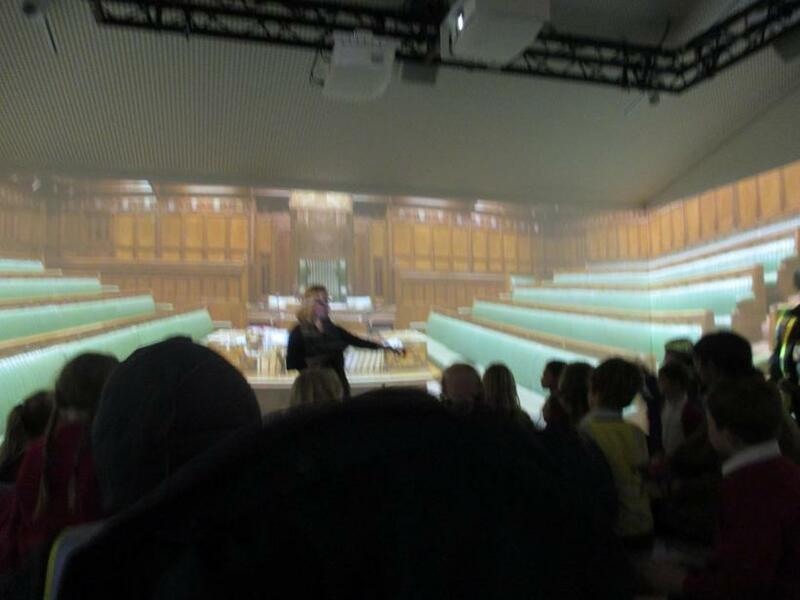 We were shown all the microphones and TV cameras for when the House is is session and the idea that any of us could be a Lord or Baroness one day really caught our imagination! 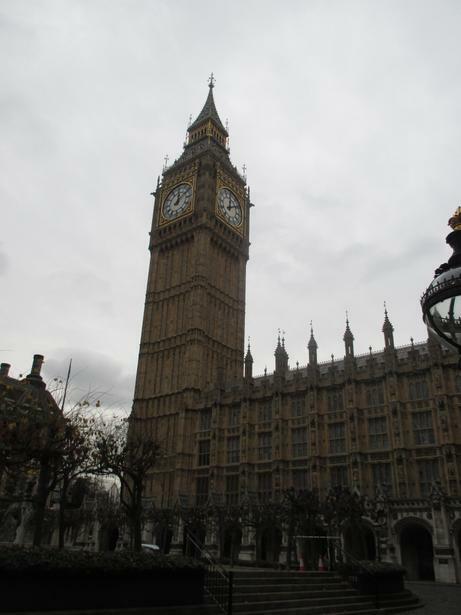 We finished the guided part of our tour in the oldest part of the Place of Westminster, Westminster Hall, built by William the Conqueror's son in 1086. 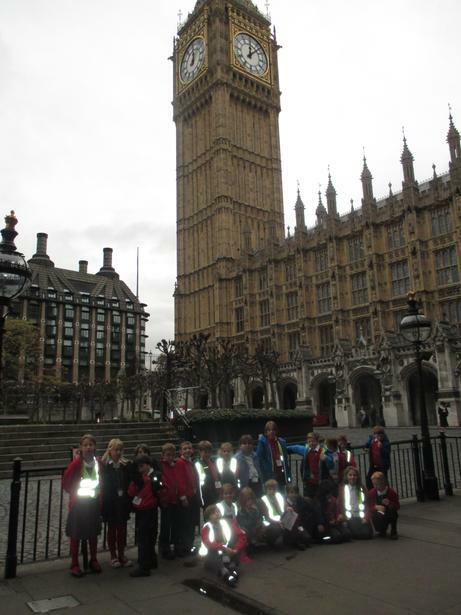 We were thrilled to be able to stand on the spot where many famous people have made speeches, including the Queen, Charles 1st and Nelson Mandela. 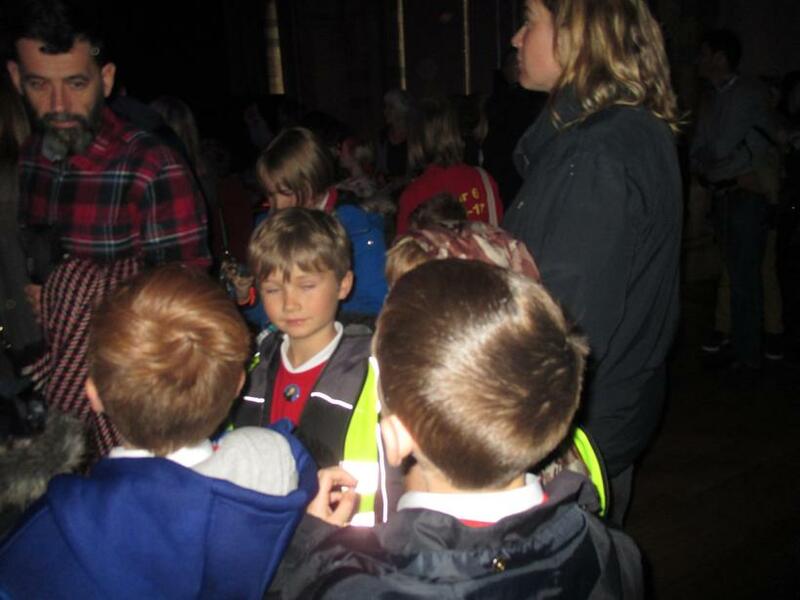 We were also told that the hall was used for feasts, parties and even for playing tennis by Henry V111! 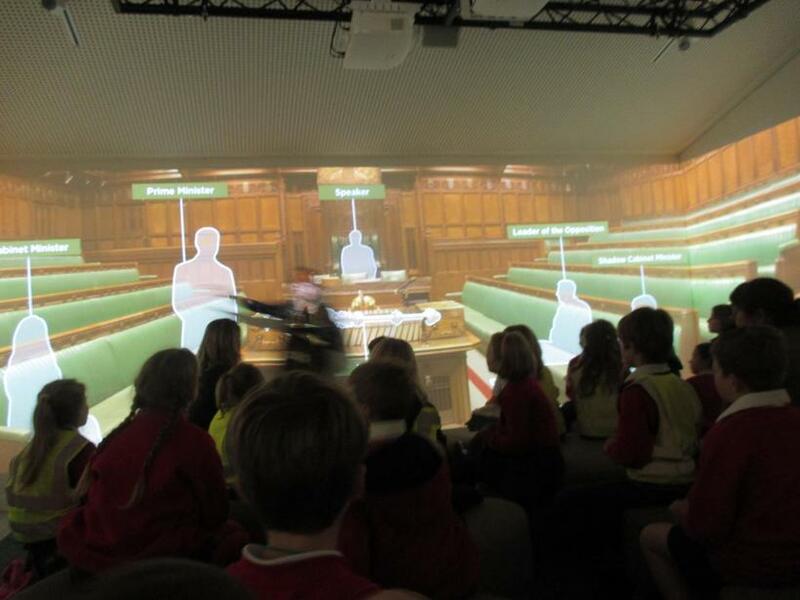 We also had an unexpected opportunity to observe a real live debate in the House of Commons! 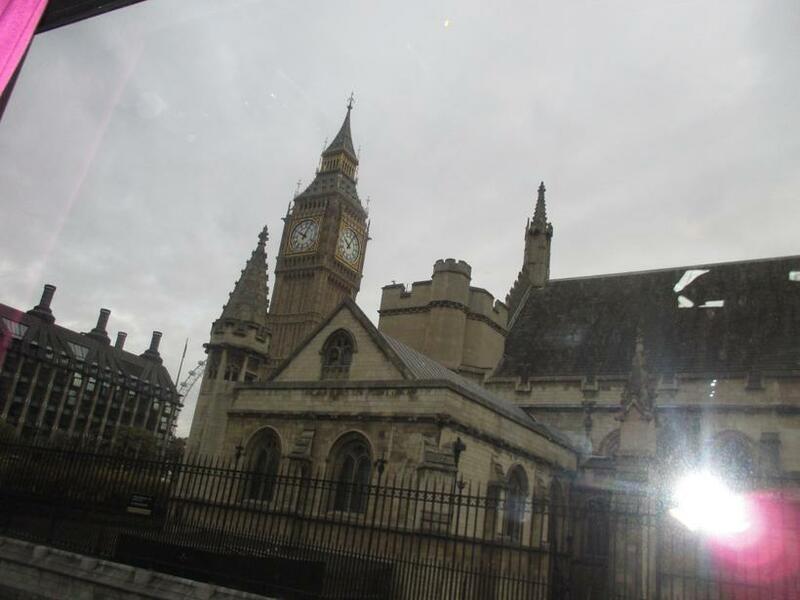 We tiptoed quietly as mice to sit in the members gallery and were so excited to be sitting in such an important and historic place at the heart of British democracy. 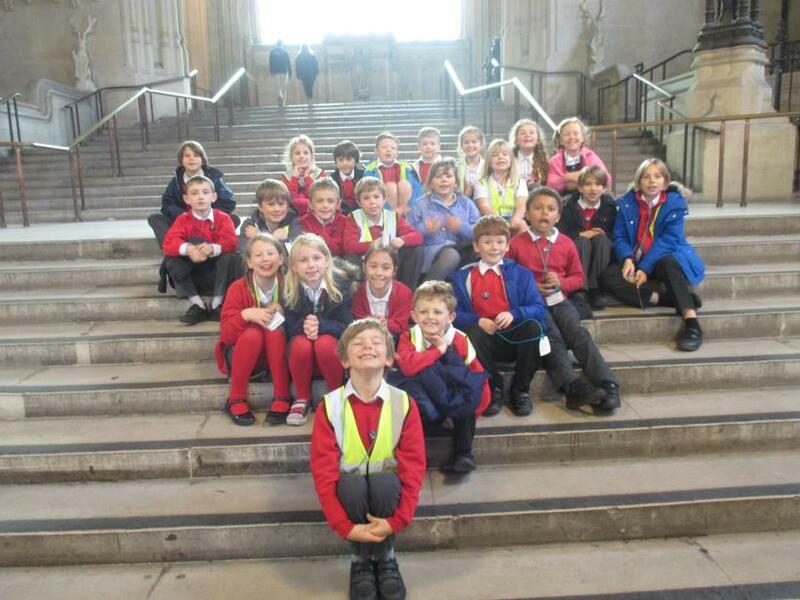 We left the Houses of Parliament with not just a much better idea of how the political system works in Great Britain but also how we all have an important role to play in our country's future. 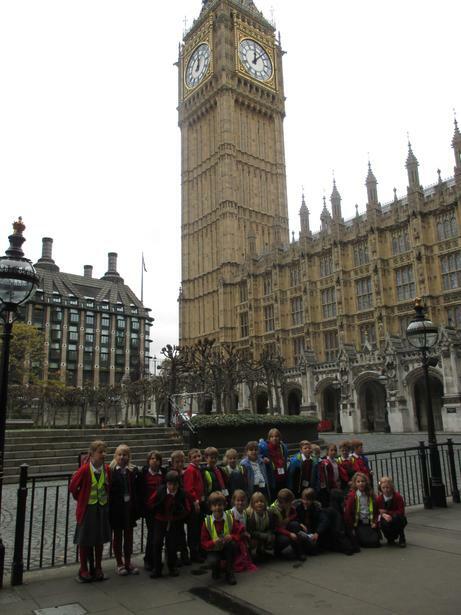 Who knows, one day we might have an ex-WSG pupil sitting on those famous red or green benches! 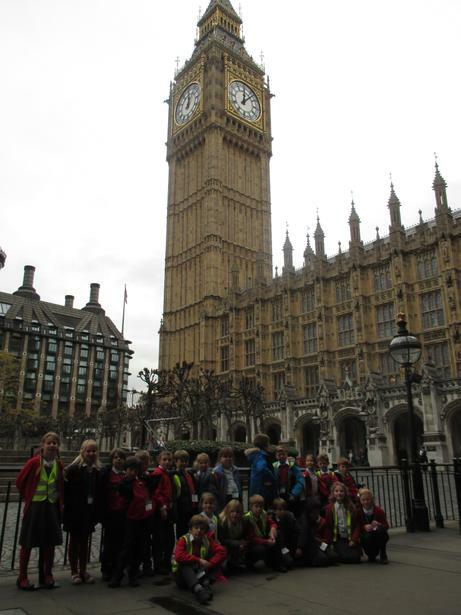 After a quick photo opportunity in front of Big Ben, we boarded the coach for a mobile picnic lunch as we were chauffeured to the Natural History museum. 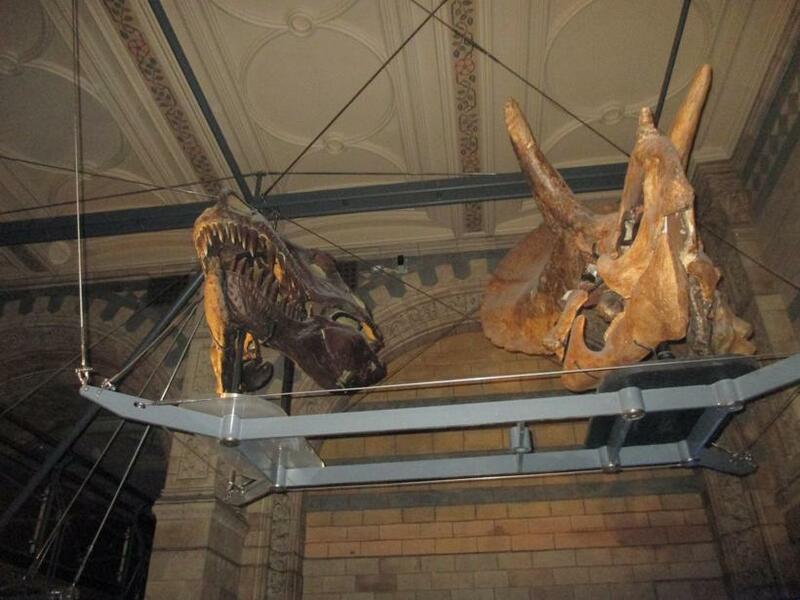 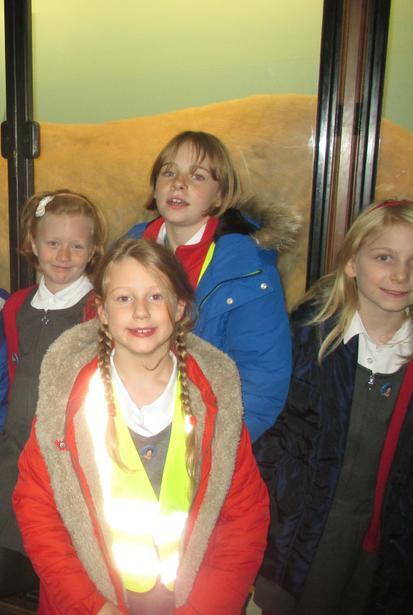 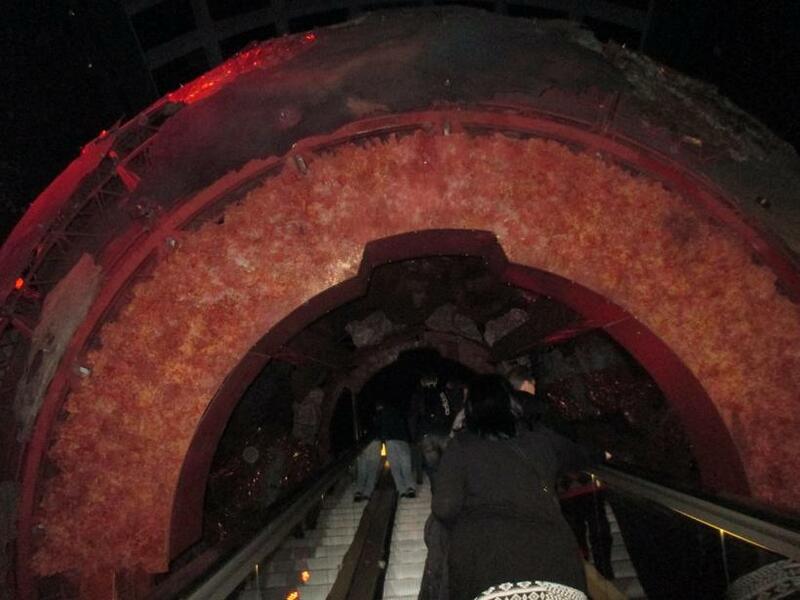 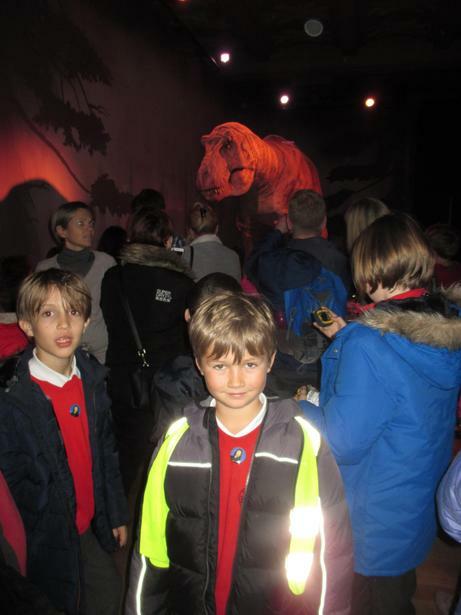 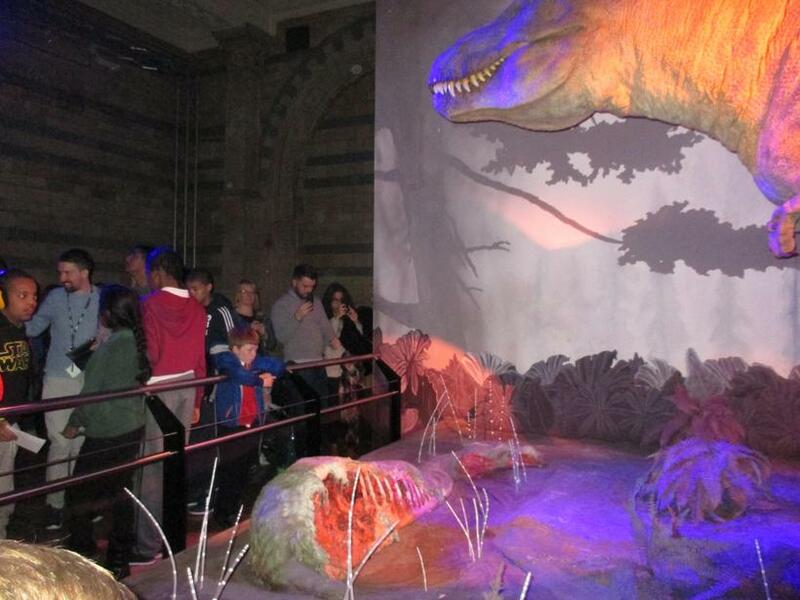 For lots of us, there was only one room that we wanted to head to first - the Dinosaurs! 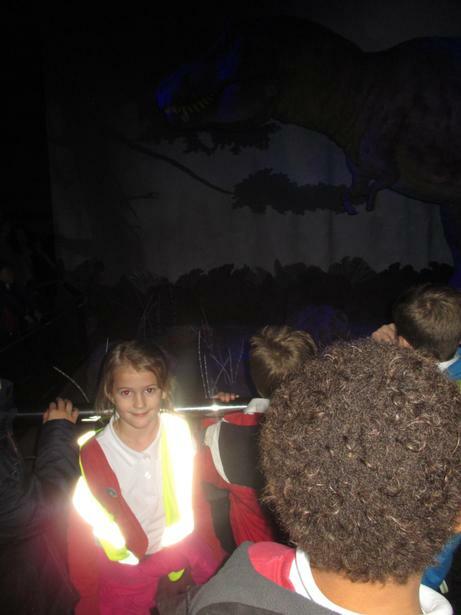 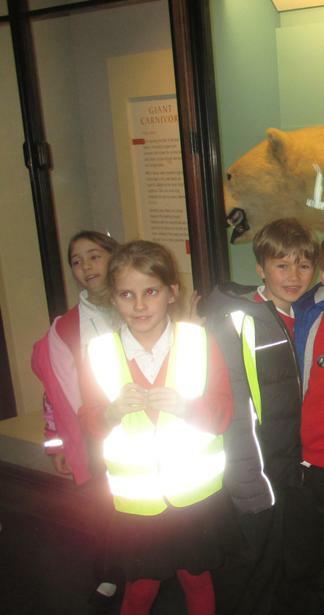 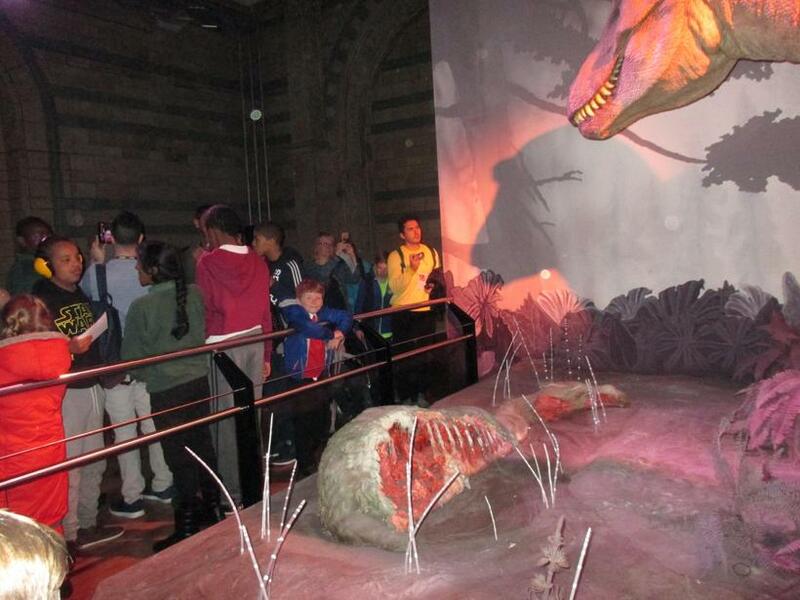 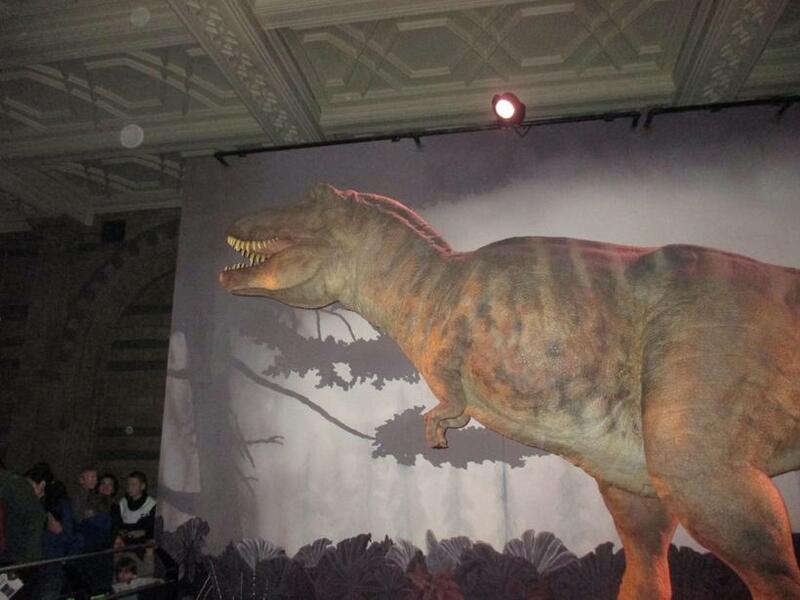 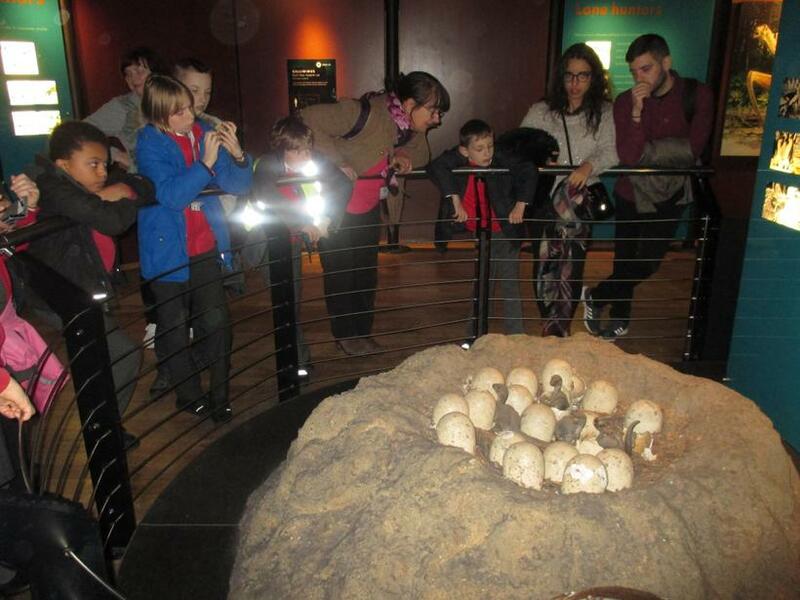 There we met a terrifying T-Rex, velociraptors, stegosaurus bones and dinosaur eggs. 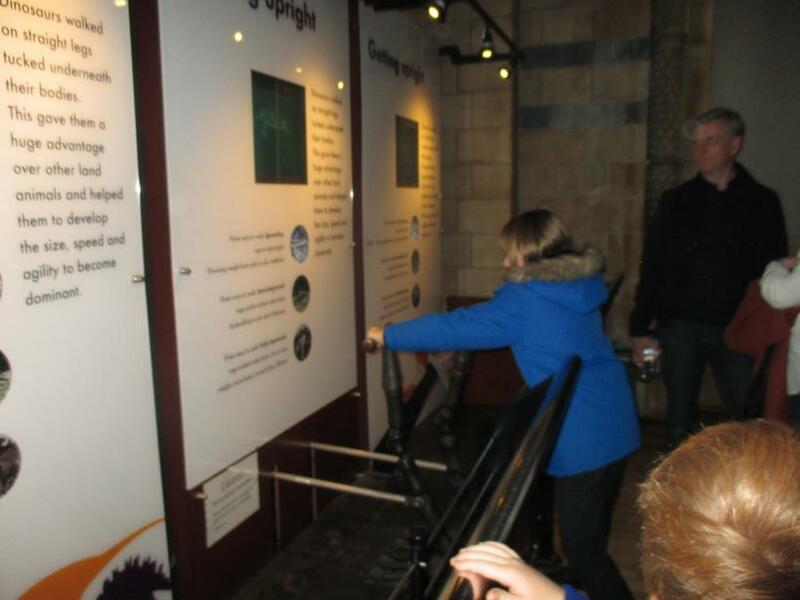 The whole exhibit was really enthralling - especially when some of them moved! 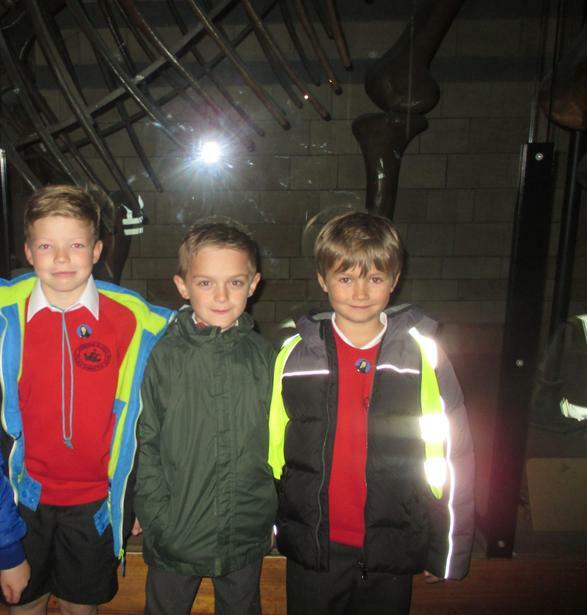 The next part of the museum we visited was the Mammals and we were blown away by the life size blue whale that ran the entire length of the room. 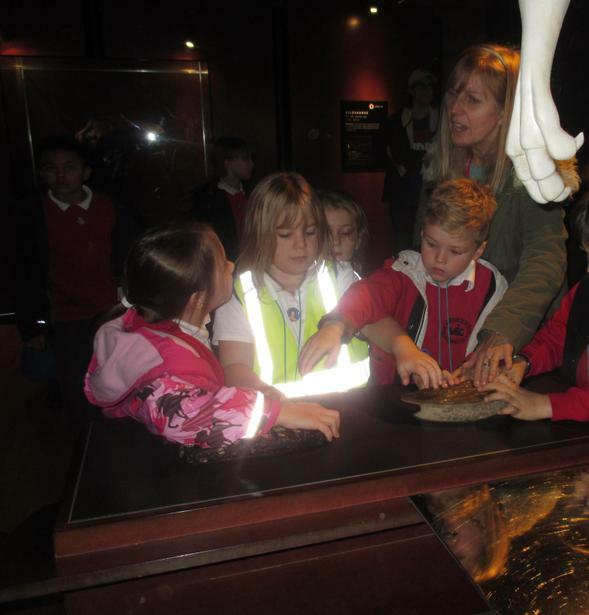 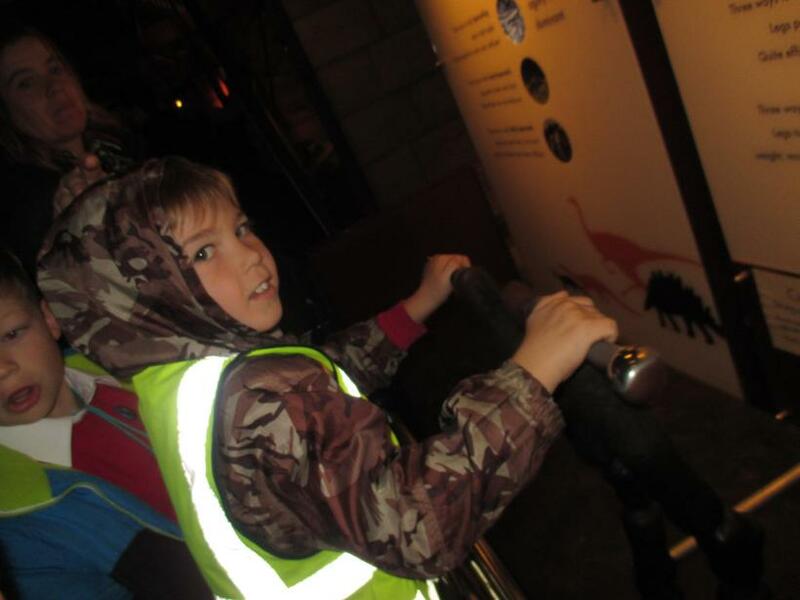 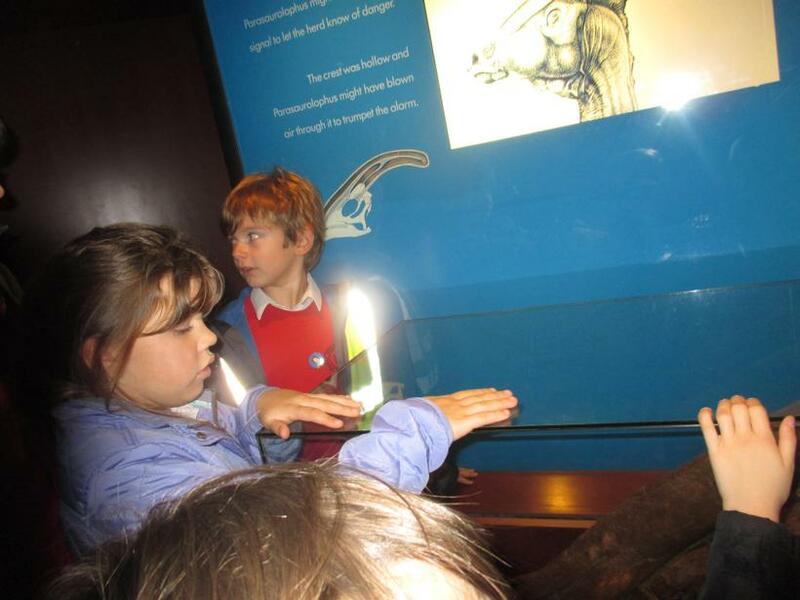 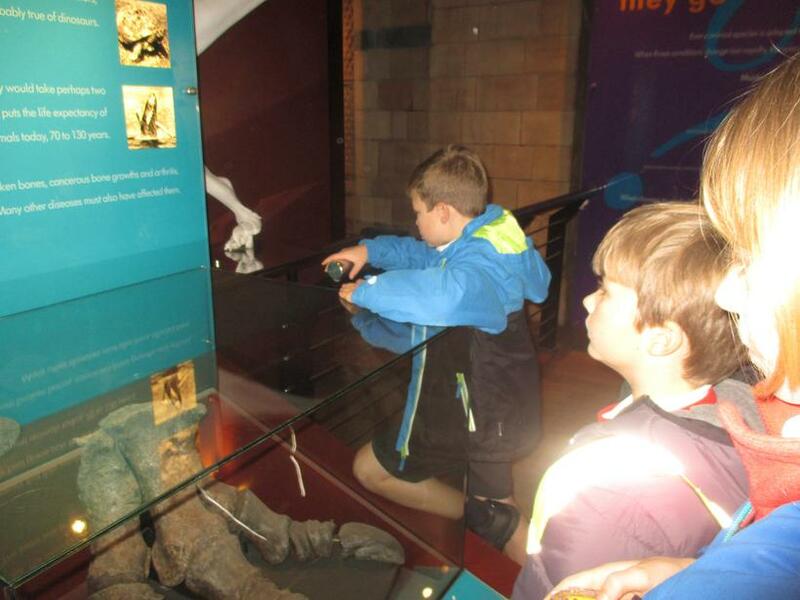 A quick zoom through the fossils and then we headed through the centre of the Earth to the volcanoes and earthquakes room. 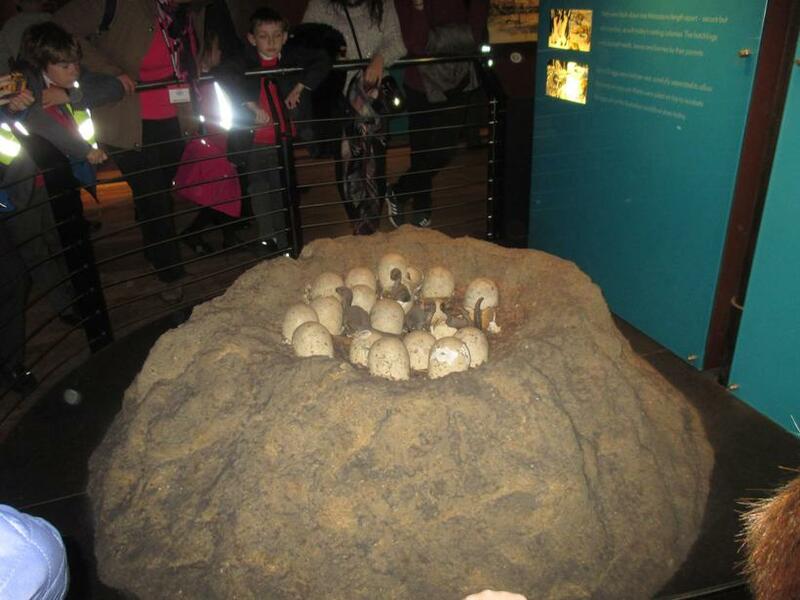 There we were able to see some of the people caught in the eruption in Pompeii by Mount Vesuvius in 79AD. 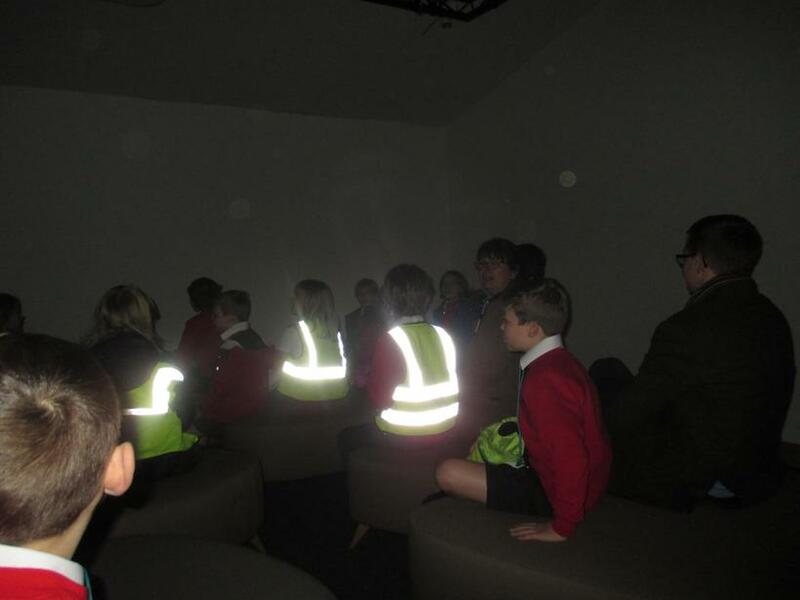 We also had an opportunity to experience what an earthquake might feel like in a 'shop' in Japan! 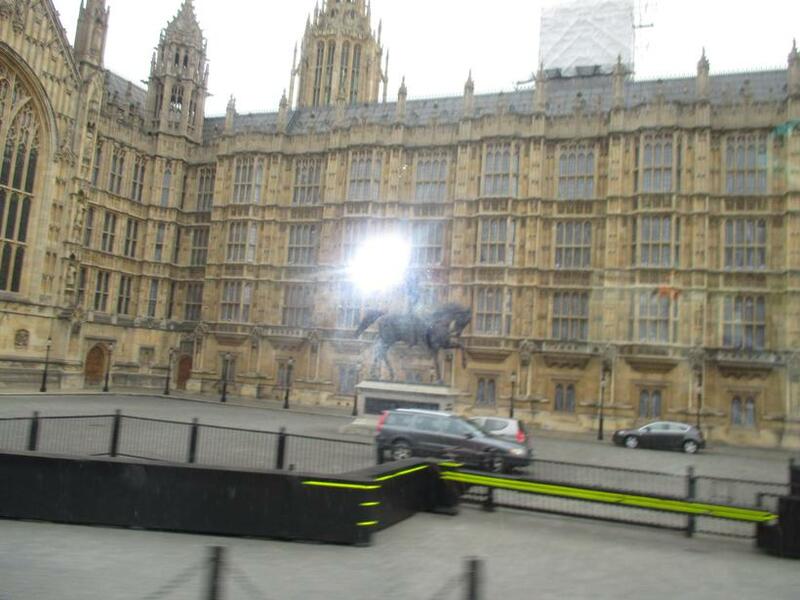 All too soon it was time to say farewell to London and head back to WSG. 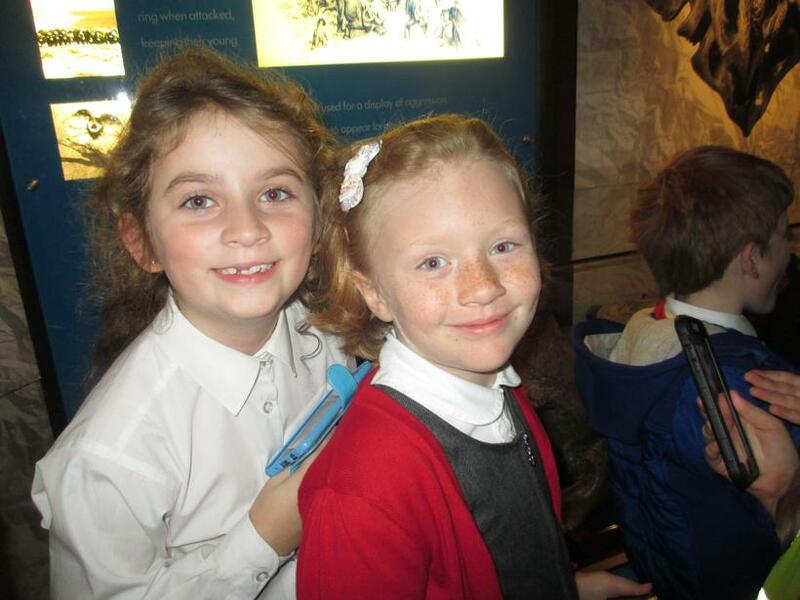 We had such a fantastic day and I think all of us who went felt so privileged to be granted access to some of the most famous and treasured places in Britain today. 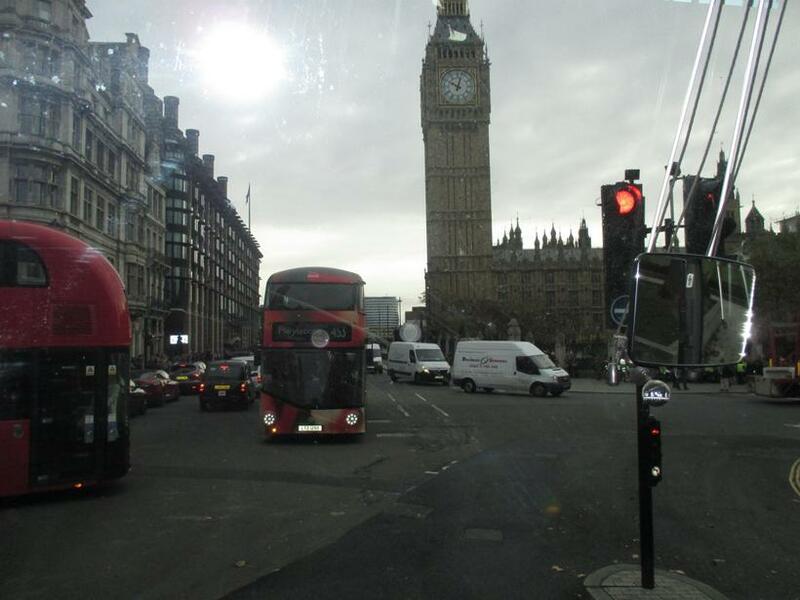 It was definitely a day to remember! 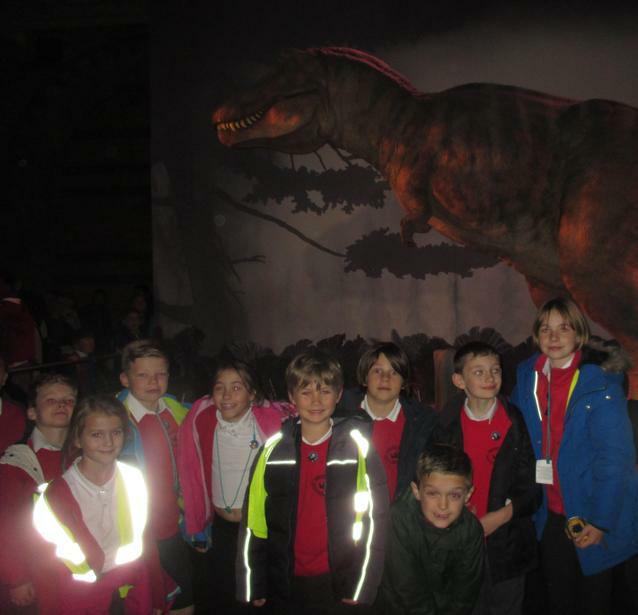 Huge thank you to Mr Kennard, Mrs Chandler, Mrs Antell, Mrs Baker, Ms Leader and Mr Drodge for helping to accompany the children - we are so grateful to you for all of your help!